Home chemistry is great, but what happens when you forget to label your chemicals? How do you know if you turned a clear glass of ammonia into a clear glass of unobtainium? Chemists have a tool for just that. 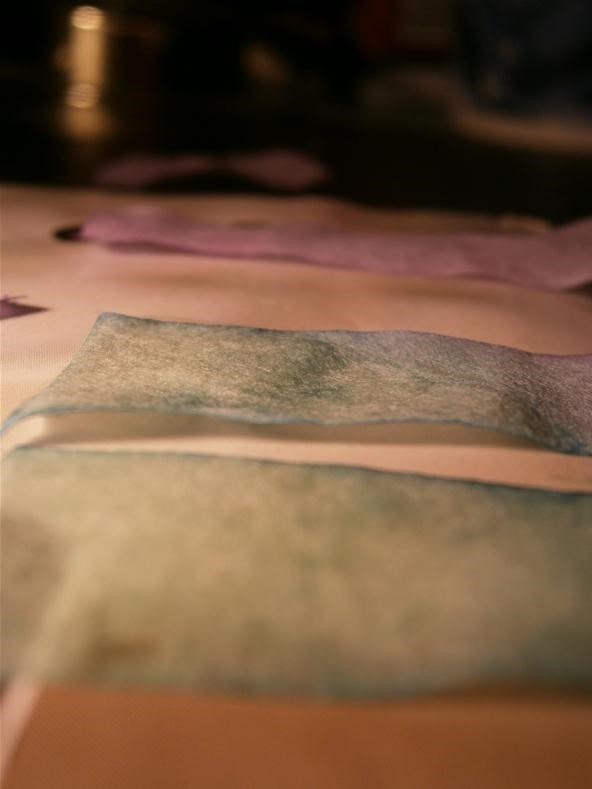 Litmus paper are small bits of filter paper saturated with a reacting agent. 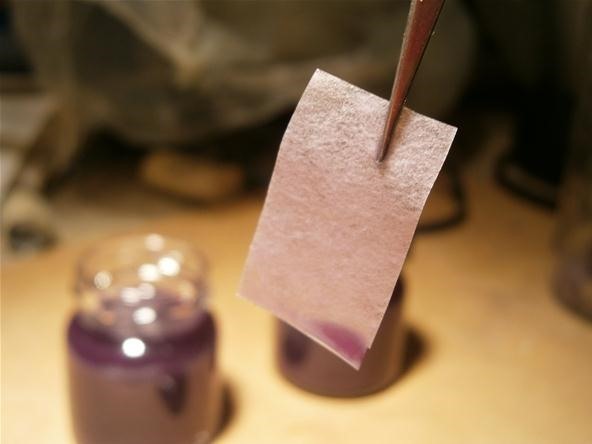 When the litmus paper is soaked with an acid, it turns red, if in a base, it turns blue. The paper has been around since the 14th century and is still surprisingly made mostly of lichen corpses. 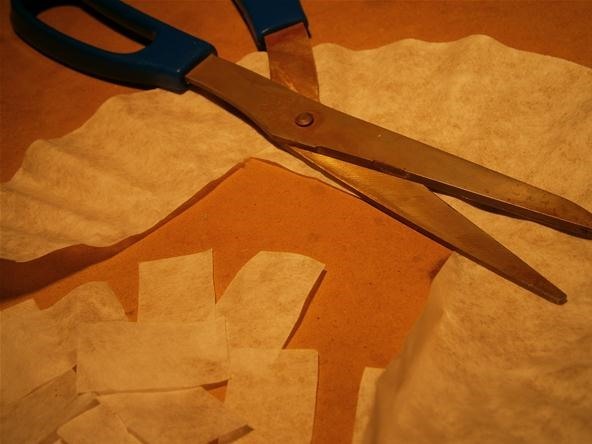 For those of us who lack a steady source of raw lichen, DIY paper is still within reach. 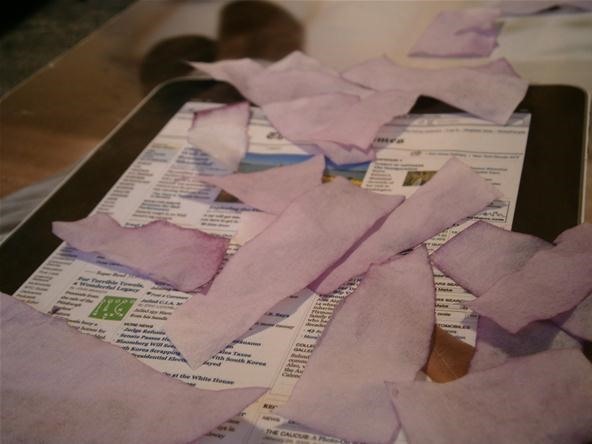 Today we hack together some litmus paper using the mighty red cabbage. 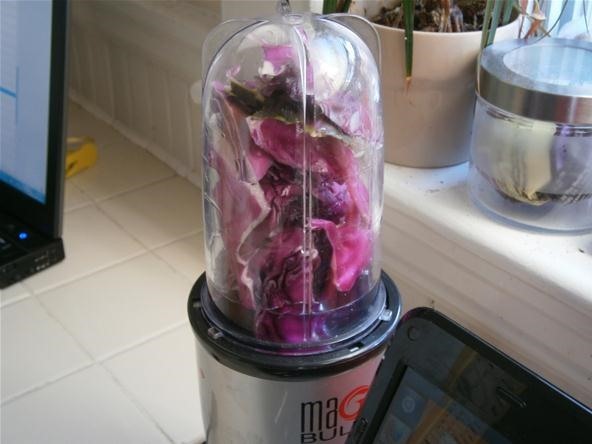 Cut a little less than a quarter of your cabbage into bits that can fit easily into a blender. The center stem does not have as much dye, so try to avoid it. 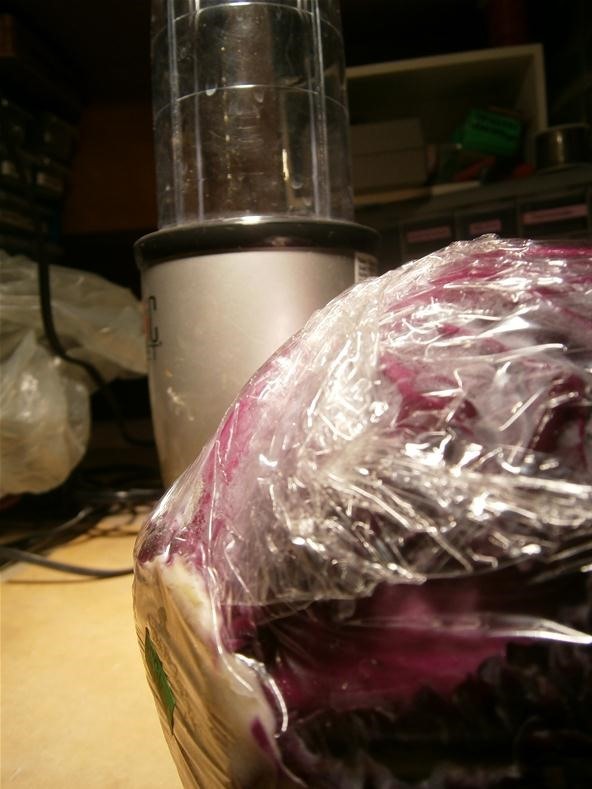 Blend your cabbage with a tiny amount of water. Add only enough water to encourage the blending process. Too much water will dilute the dye and ruin our litmus paper. Because there is only a little water, you end up with a paste of cabbage innards. 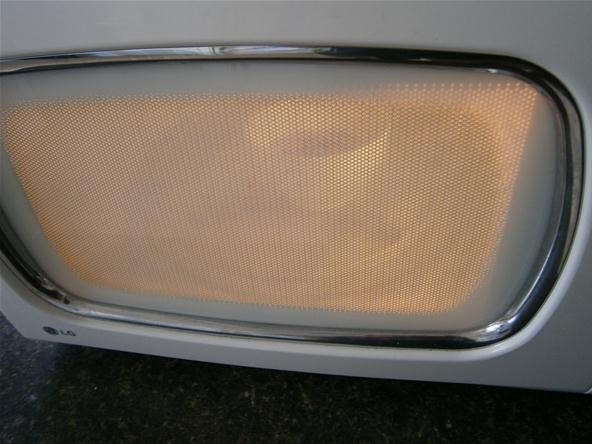 Microwave or stove heat your cabbage shake until it boils. Let it boil for a minute or two then remove it from heat and allow it to cool. 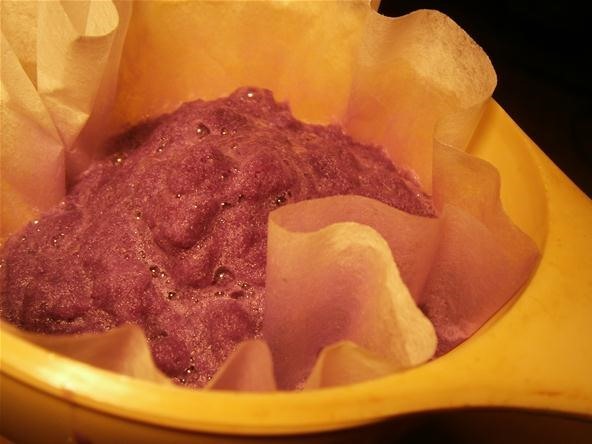 Pour the cabbage slurry through a coffee filter to extract the juice. Most of the mixture is solid plant matter and will be strained out. Don't worry if there isn't a lot of juice. I only managed to extract a tiny bottle of cabbage concentrate. Luckily a small bottle can make hundreds of test strips. 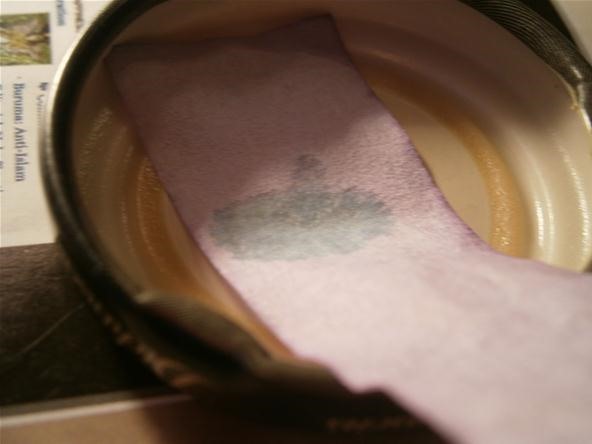 Using a fresh coffee filter, cut rectangular strips of paper to dip into the juice. 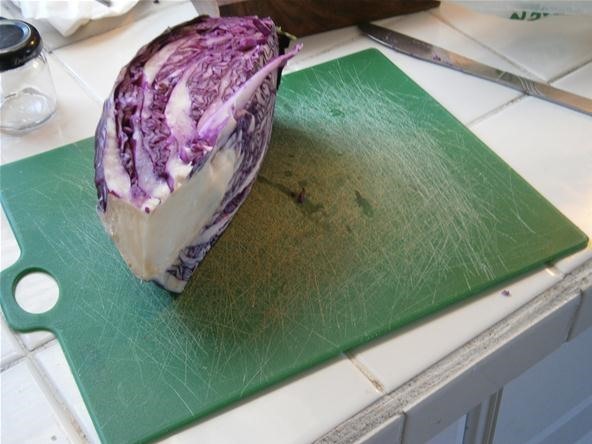 Dip the strips of paper in the cabbage juice for a few seconds. 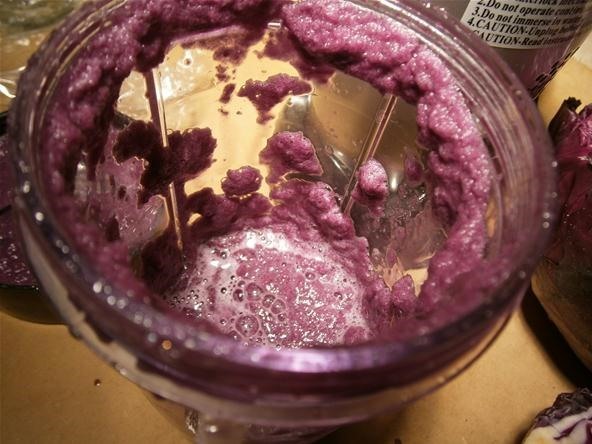 You might want to use tweezers because cabbage juice stains just about everything. 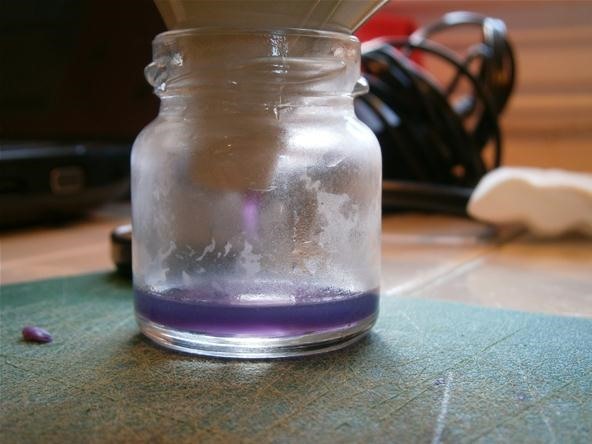 The paper will stay a light purple color until the litmus reaction occurs. 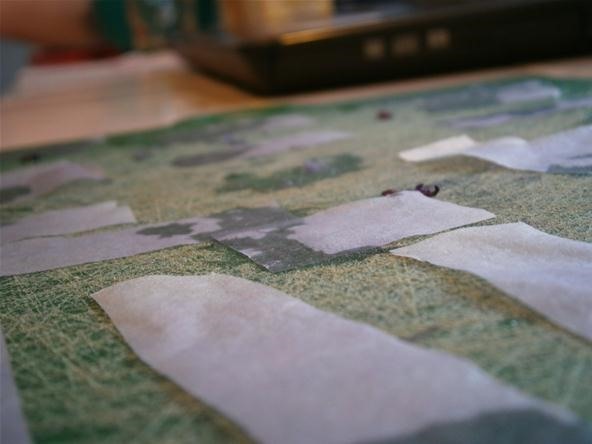 Lay out your strips to dry. You can use a heat lamp or a fan to accelerate the process. When fully dry, they should be crisp to the touch and light purple. Find a disposable magazine or newspaper for the next step. We are going to test household ammonia using our cabbage strips. Ammonia has the unfortunate characteristic of smelling entirely like cat urine. You can wear a face guard and goggles if necessary. 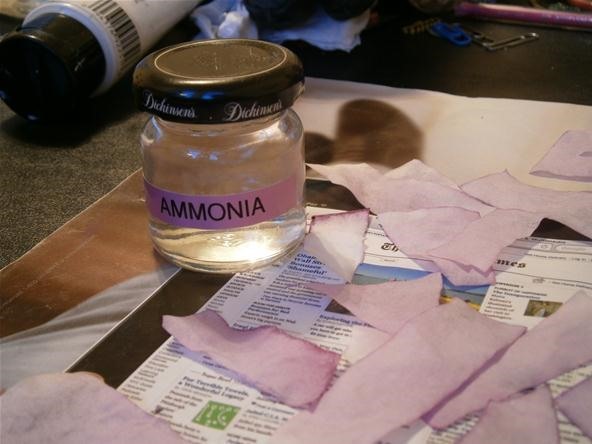 Dip dry test strips into a bath of household ammonia. 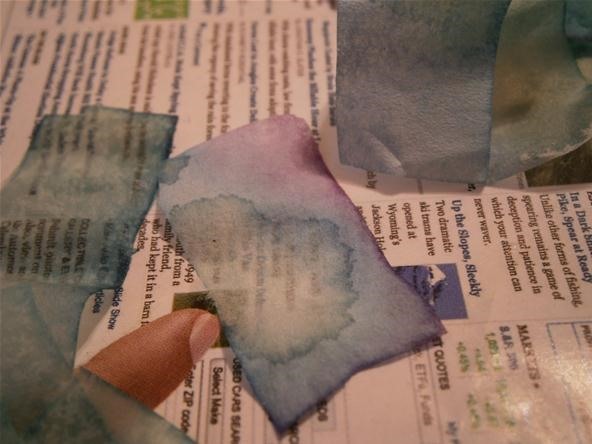 As soon as the ammonia soaks into the paper, it turns blue. Under some lights the strips appear green. Below the nearest strips have reacted with the ammonia. The farthest strip is dry. Test different chemicals around the house to see if they are acidic or basic. Ammonia and baking soda solutions are both basic and should turn blue. Lemon juice and vinegar are both acidic and should not turn blue. I have been using these to remind myself when I have ammonia too close to an experiment. 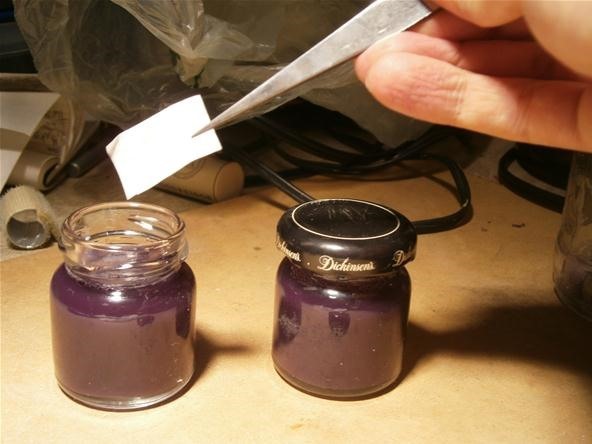 The vapors from an open bottle will actually induce the color change in any paper within a few inches. What would you use homemade pH testers for? This seems overly complicated - I've always made the solution simply by boiling the cabbage leaves in water, and that's always worked fine. Is there supposed to be some advantage to the more complex method? 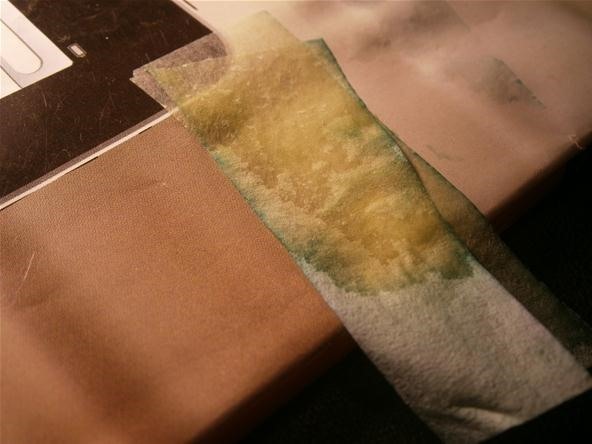 Also, you will save a great deal of time if you dip and dry the paper first, and then cut it. There's no reason to dip tiny piece after tiny piece!